Inspiring quality Youth Work, the Booklet, was disseminated on 17th May in Finland by Kanuuna network. The Booklet and how to use indicators, was one part of the program in seminar called “Quality and methods of Youth work”. Seminar was carried out in Tampere. 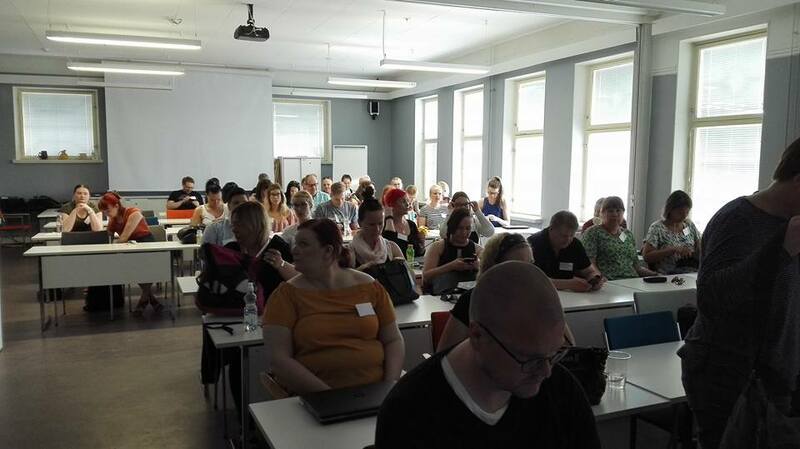 There were 45 participants from municipalities all over Finland: youthworkers, experts and managers. Board member Lasse Siurala led audience to the theme. Then how to use indicators was presented by Petra Sorvasto from Espoo youth services and the member of ICY indicator working group. The booklet was well accepted and first impression was enthusiastic. Feedback from this tool was that this is simple, usable and resilient tool to approve youth work in our municipalities.